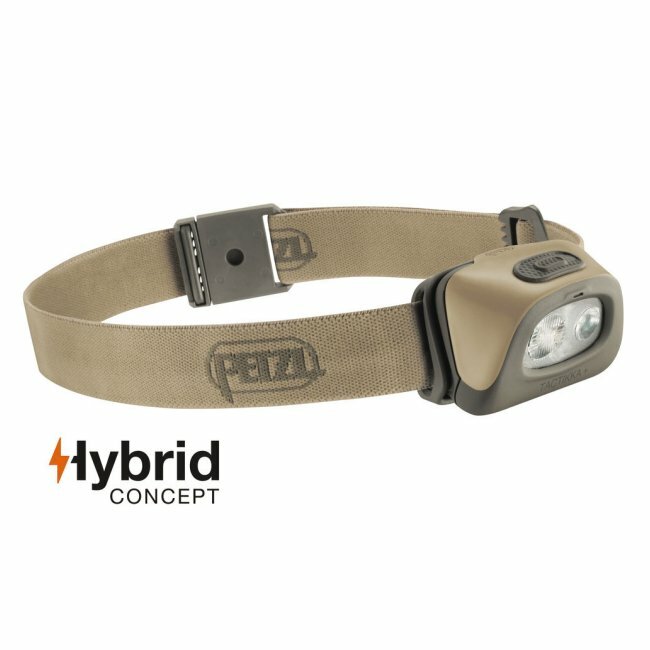 Designed for activities where stealth is key (hunting, fishing, nature watching...), the TACTIKKA + Hybrid headlamp offers a powerful 250 lumens of lighting. 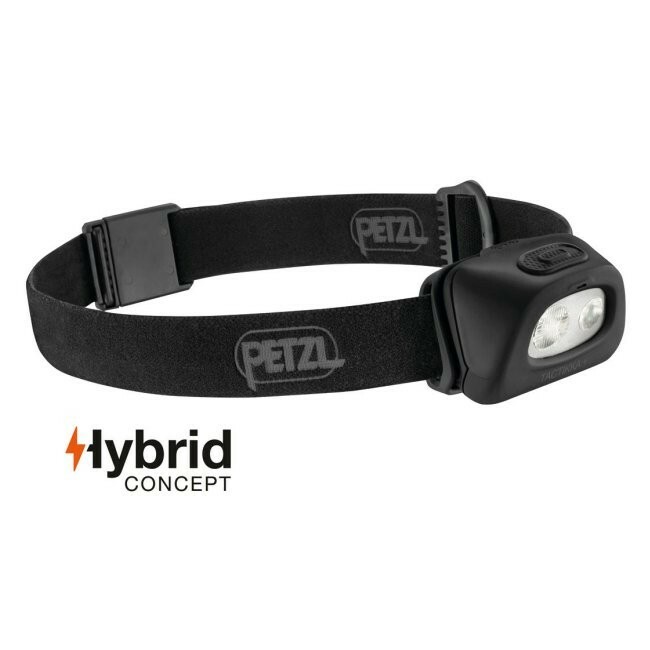 It features a very long burn time and great lighting versatility: proximity or focused lighting for movement, and red lighting to preserve night vision and ensure stealth. TACTIKKA + is a HYBRID headlamp that is also compatible with the CORE rechargeable battery. Available in Desert or Black.